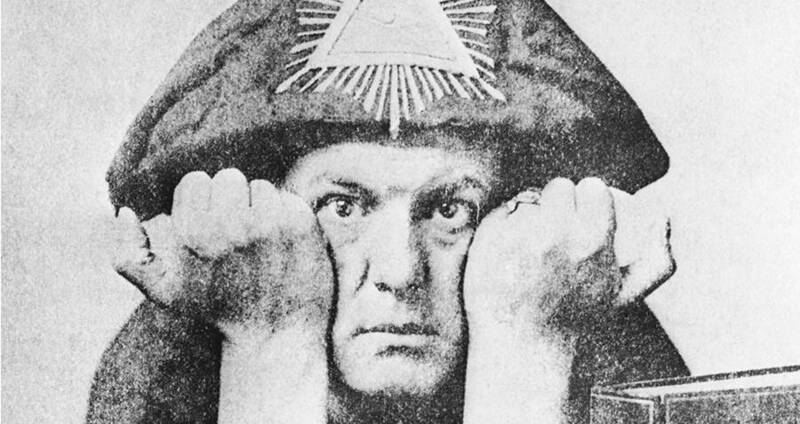 Tonight is for people curious about the man, his philosophy and his magic. 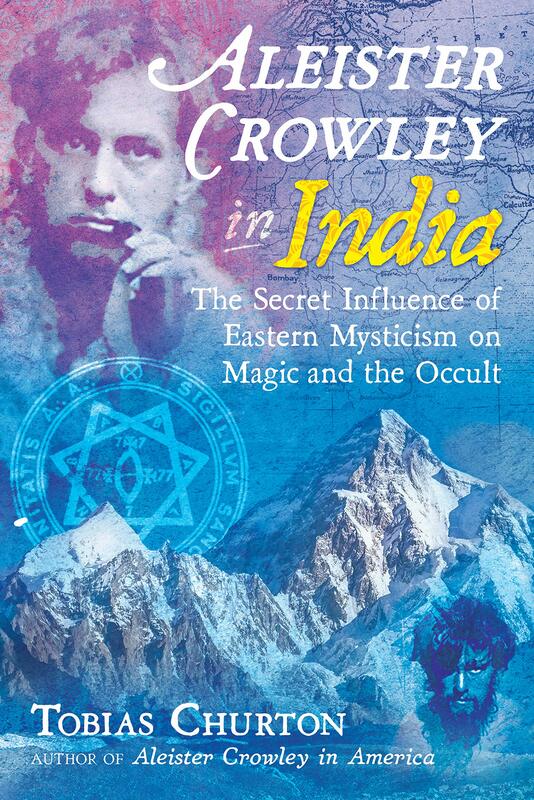 It offers a highlight-filled introductory tour of the key godforms, symbols and rituals which make up Crowley’s system Thelema. Whether you’re an artist exploring sigils and glyphs, or a musician curious about what Jimmy Page is so keen on, or a personal explorer — all are welcome. Marco Visconti studied Religious Anthropology at Rome’s La Sapienza and Audio Engineering at Milan’s SAE, then worked 15 years as a touring musician. He’s been a Thelemite for 20 years and is an O.T.O. initiate and a Deacon in the Ecclesia Gnostica Catholica, currently an officer in London OTO’s AMeTh Lodge. Absolutely no way, would I attend this. No worries, we will do without you! Given all the other evenings (this will be the 10th just over a year and a half) were sold out, I am sure things will be just fine.